Courtesy: Thanks to the author's publicist, for giving me an opportunity to read and review her book. 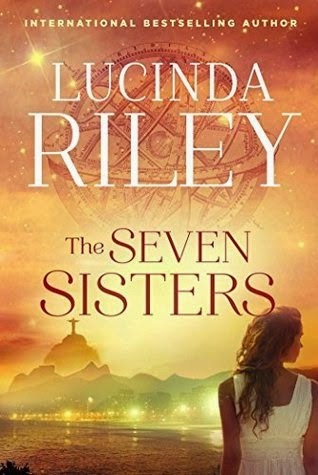 Lucinda Riley was born in Ireland and during her childhood traveled extensively abroad, particularly to the Far East to visit her father. Wow, this sounds like a brilliant and detailed read! I don't think I have read many books by Irish authors so it would be unique in that aspect. I also like the idea of detailed and enchanting characters and captivating stories. I will definitely be looking into this one more! Yeah, moreover, the story is set across Paris, Brazil and Switzerland, so you can imagine that it's not only an enchanting book, but also an exotic book! :-) And thanks Olivia!